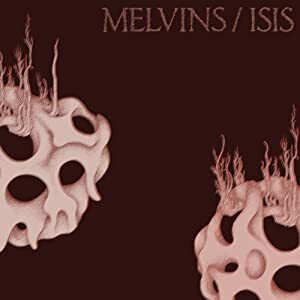 This was near the end of their June/July tour with Toptimoshi, which included a mid-June stint with Isis (see split Melvins 12″ vinyl with Isis to the right – I picked up one at the Isis show in late May). 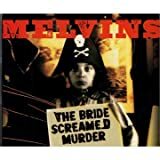 Being near the end of a month-long tour, the Melvins had enough practice along the way… they ripped through many songs from their back catalogue and their brand new release, The Bride Screamed Murder (out now on Ipecac). 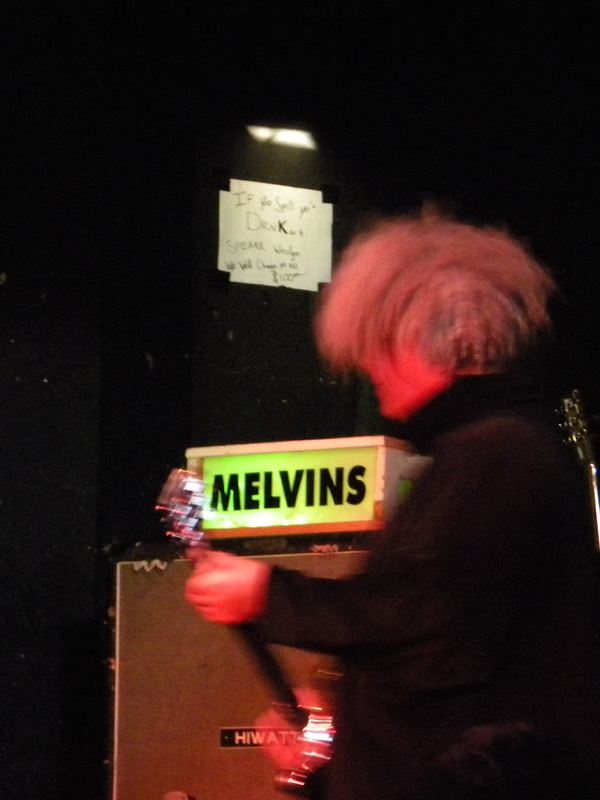 That album is the Melvins’ first album to ever hit the Billboard 200 chart. I guess it goes to show you, corporate rock is dead if an indie sludge metal band can break the chart with 2,800+ units moved… when their “hit album” Houdini moved 110,000 units to date never got there. 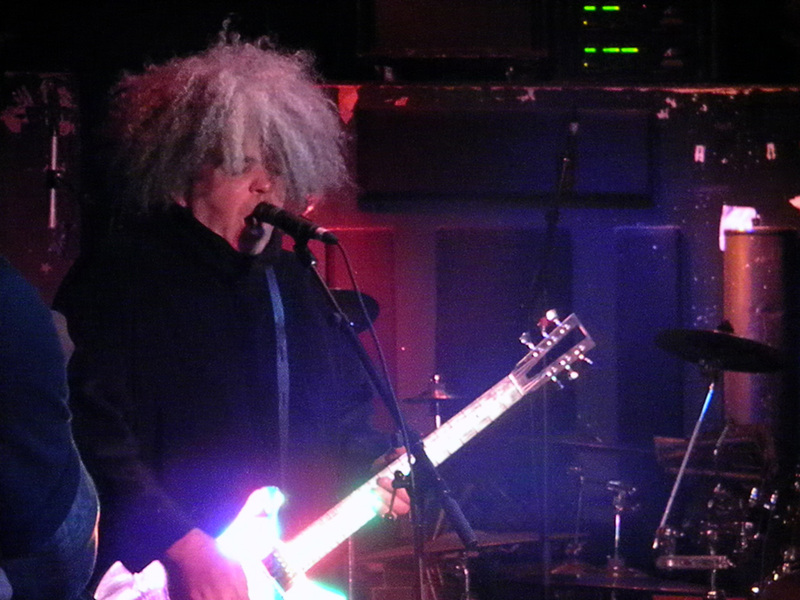 Well, I doubt Buzzo and rest of the Melvins care about chart success. I just think it’s funny to see the industry implode on its own greed. I’m glad indie artists, like those on Ipecac and other many great indie labels, are still cranking away. See their Spring/Summer 2010 tour dates below. Are you sure that the second to last song was “Bacon Industry”? I swear it was “Lovely Butterfly”. ALSO: that hole-ridden orange shirt in the second to last photo adorns no other than Yours Truly. Hooray! Ha, no worries. See what I mean. 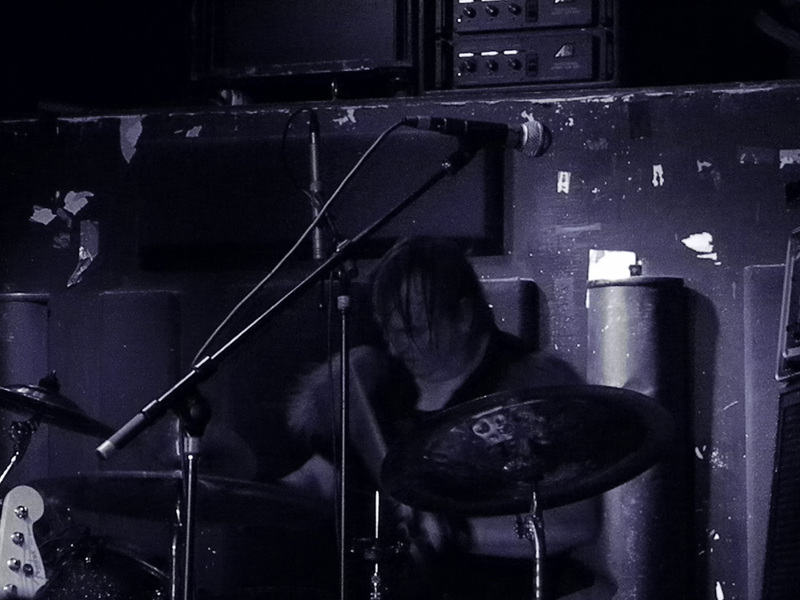 :) But, yeah, I think the sets were fairly the same for all shows… I’m almost 100% on the 1st set. 2nd set, I think after The Talking Horse it could have diverged. I have a friend who was taping in Eugene. Perhaps he’ll piece together a setlist.